This topic contains 3 replies, has 2 voices, and was last updated by Grace Themes 1 year, 1 month ago. 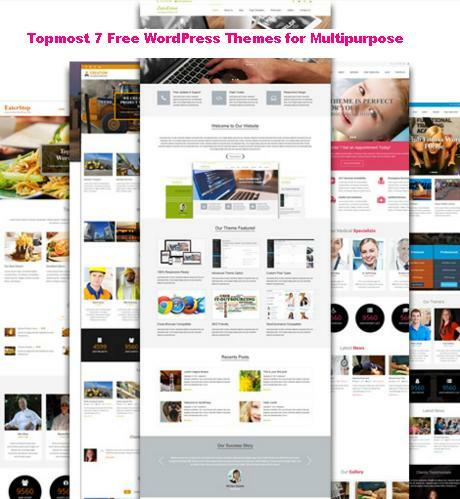 I’m using the MilestoneZ Pro theme and am having issues with the testimonials shortcode. I’ve created a testimonial via your instructions. I’ve confirmed that [testimonials] exists in the section content block for section 8. The testimonial doesn’t show up on the homepage, however. I’ve also tested the shortcode by placing it on another random page, but the info simply does not show up. What am I missing? To display testimonials in homepage, Please add more than two posts in Testimonials. 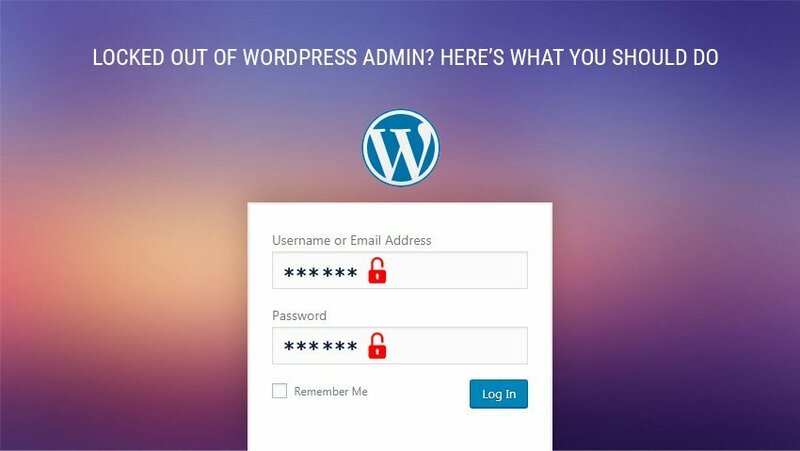 If still getting problem, please send your website URL and WordPress admin login details at support@gracethemes.com so we can check and assist you. That did it – thank you so much! You might want to mention that in your documentation for future reference. Yes, We will update it in the documentation.